Embark on a great value Vietnam and Cambodia river cruise & tour with Travelmarvel which includes a 7 night cruise on the Mekong River. Highlights include Angkor Archaeological Park and the Cu Chi Tunnels. Arrive in Siem Reap where you will be met and transferred to your hotel, where you’ll settle in for a three-night stay. SIGNATURE EXPERIENCE: Check into your hotel, the stylish and unique Shinta Mani Resort, where you’ll settle in for a three-night stay. Today explore Ta Prohm with its intertwined trees. This evening, enjoy a Welcome Dinner and get to know your fellow travellers. INSIDER EXPERIENCE:Visit Opportunities of Development thru Art (ODA), which provides support and education for underprivileged children. This evening, enjoy a Welcome Dinner and get to know your fellow travellers before seeing a traditional Apsara dance. This morning, perhaps select one of Travelmarvel’s select experiences. This afternoon, visit Angkor Archaelogical Park and explore its ancient wonders including the temple Bayon. End the day watching a sunset over the iconic Angkor Wat. 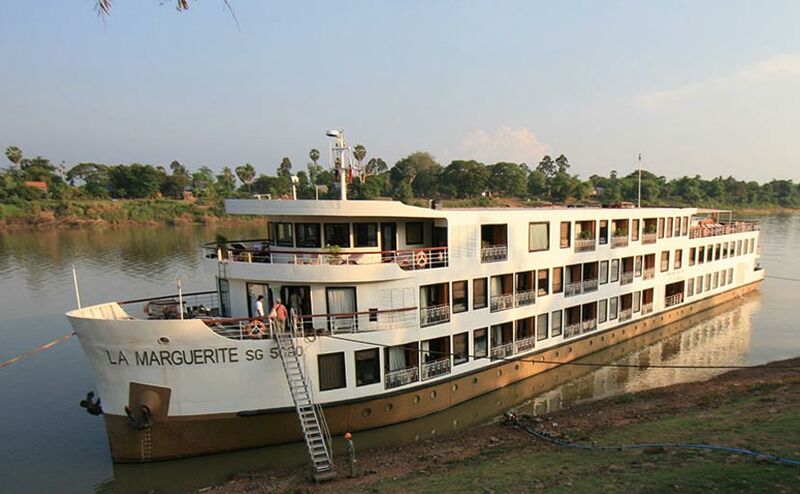 Transfer to Prek K’dam to embark your river ship, the RV La Marguerite, for a cruise along the mighty Mekong River. The Mekong’s unique charm is found in this stunning region with greenery strewn throughout the riverbank and the remote villages. This evening, after settling in to your suite, enjoy a delicious Welcome Dinner on board, savouring Asian or western fare. Enjoy a small-boat excursion of the wetlands near Kampong Chhnang and travel past a number of fishing villages. You’ll also see how locals live in rural Cambodia and then rejoin your ship and continue on to Kampong Tralach. INSIDER EXPERIENCE:Take an ox-cart ride, a popular method of transport in rural Cambodia, and travel to the former royal capital of Oudong for a traditional Buddhist blessing. Explore Koh Chen today, a small village specialising in silver and copperware. Visit some home workshops before heading to Phnom Penh, Cambodia’s capital. Join an excursion to the infamous Killing Fields and the Tuol Sleng Genocide Museum, on the site of the Khmer Rouge’s notorious Security Prison 21 (S-21). This afternoon in Phnom Penh, a tour takes you to visit the magnificent Royal Palace complex. Spend today on board as your ship cruises to the Vietnamese border. This morning, transfer to a small boat and travel along tiny tributaries, home to villages made up entirely of stilt houses. Go ashore for a tour of Tan Chau by rickshaw and explore an island lush with greenery. This morning, take a boat ride to Sa Dec for a tour. Here, you’ll see Huynh Thuy Le’s old house (once the lover of French writer Marguerite Duras, the namesake of the RV La Marguerite). Go ashore to see Cai Be’s French Gothic Cathedral and visit a local rice paper manufacturer to learn how rice paper is made. Return to your ship for dinner. INSIDER EXPERIENCE: Stay at the modern Fusion Suites Saigon for two nights. Disembark at My Tho Port today and travel by coach to the Cu Chi Tunnels, a tunnel network built by Vietnamese resistance fighters during the Vietnam War. Part of a larger network, the tunnels were once used by Viet Cong guerrillas as hiding spots during combat. They also served as communication and supply routes, hospitals, weapon caches and living quarters. INSIDER EXPERIENCE Savour a Farewell Dinner at The Chopsticks Saigon this evening. 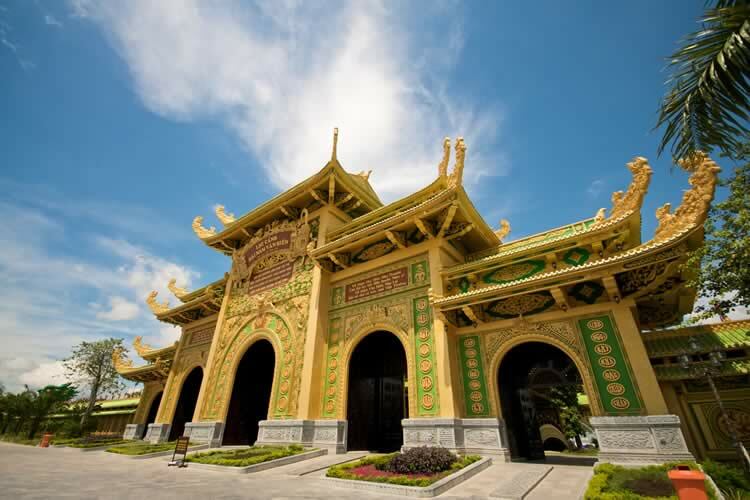 Spend time exploring Vietnam’s vibrant Ho Chi Minh City at your leisure today. Today you will be transferred to the airport for your return flight to the UK. Terms and conditions apply. All offers are subject to availability and operators booking conditions. Prices are based on two passengers sharing the lead in grade stateroom unless otherwise stated. Solo supplements apply, and are available upon request. Prices may fluctuate due to changes in surcharges, fees and taxes. 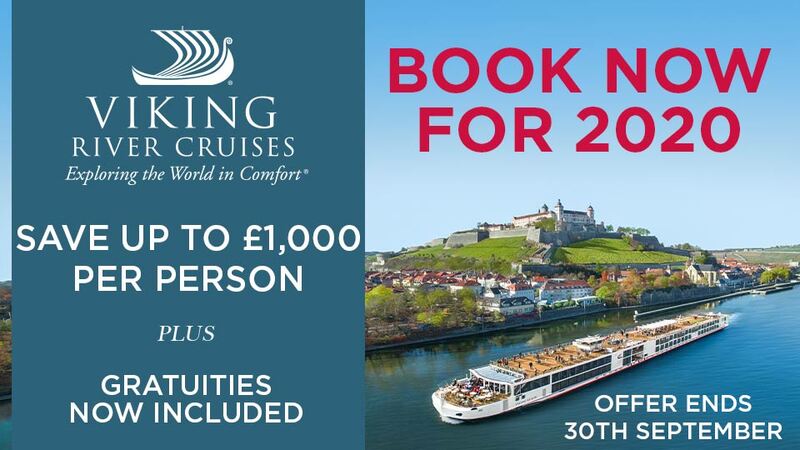 Savings of up to 30% is valid on new bookings until 30th April 2019 unless sold out prior. Not combinable with any other offer unless specified, and can be withdrawn at any time. 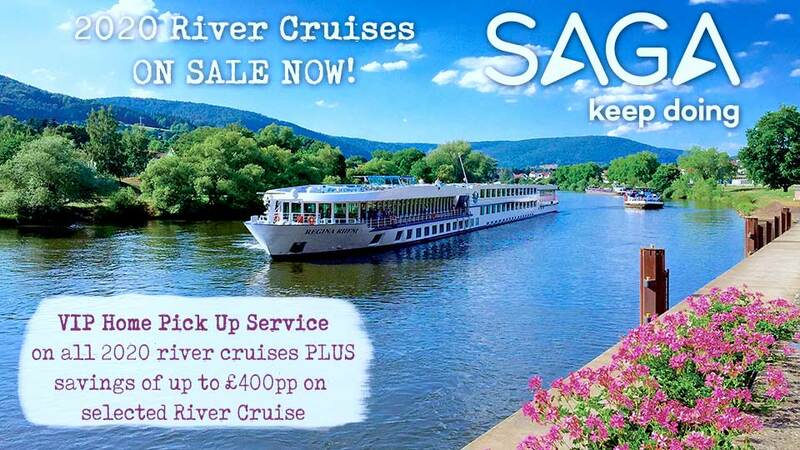 Strictly limited number of offers available on selected departure dates until sold out. We charge a one-off small £20 booking fee. That’s it - nothing more and no add ons when you pay the balance. E&OE. ABTA P6710.